Barrow and Denham are very lucky in having a wonderful network of footpaths. 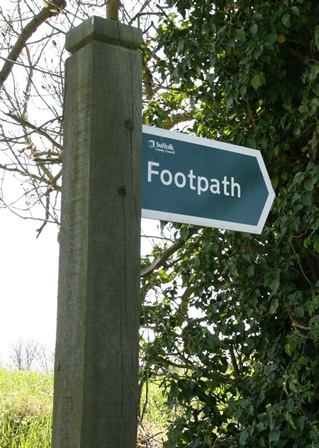 Footpath walks are organised during the spring and summer months.Footpath leaflets are available in the Barrow Post Office, and local shops free of charge – and also the Bury Tourist Information Centre, and the Newmarket Library. If there are any problems that you find with any footpaths please report them to a member of the Parish Council. The Parish Council are very grateful to John Bainbridge for organising walks during the summer months using our footpaths, and also keeping an eye on them on our behalf. For further information, contact John Bainbridge at jtbainbridge@live.co.uk.